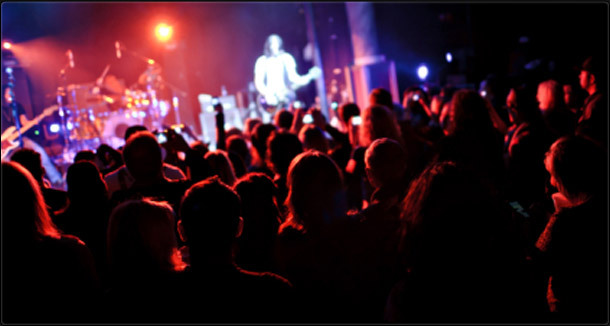 At Audio Visual Live we know what it takes to make your live event great. 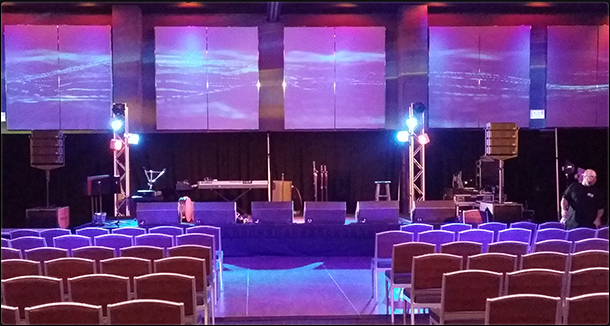 With all of our specialized equipment, we can provide you with the high-quality sound, video projection, staging and lighting for events of all types. 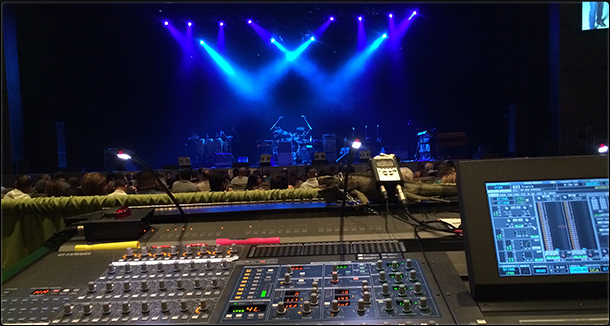 Our team of knowledgeable experts has the experience and technical skills to provide you with the best experience available for your next live event. 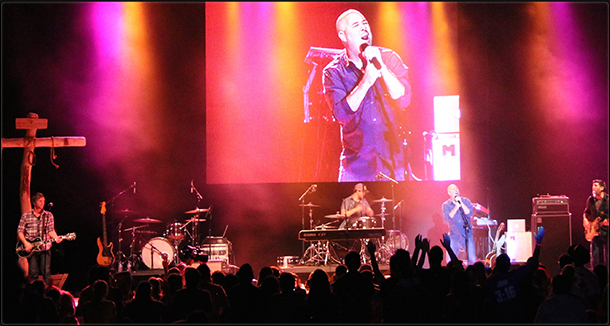 Audio Visual Live, Inc. provides sound, video, LED walls, video projection, lighting and staging for live events. 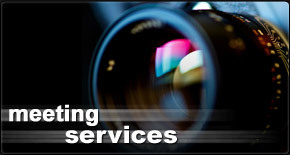 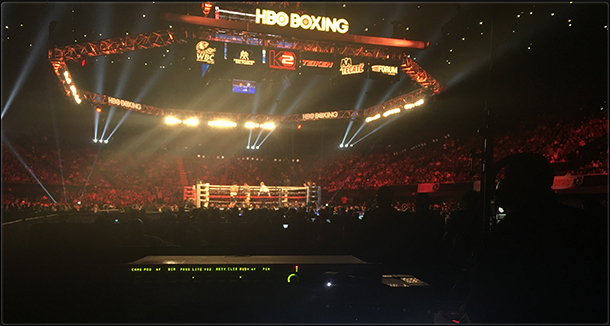 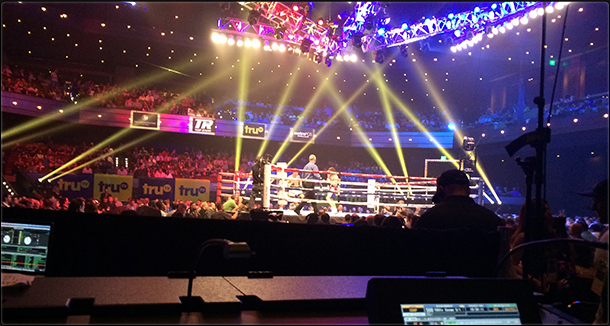 We are a full-service live event production company, based in Southern California. 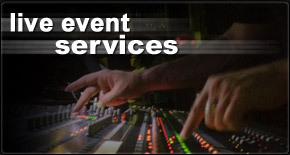 Our team of experts has over 30 years combined experience in Live Event Production.